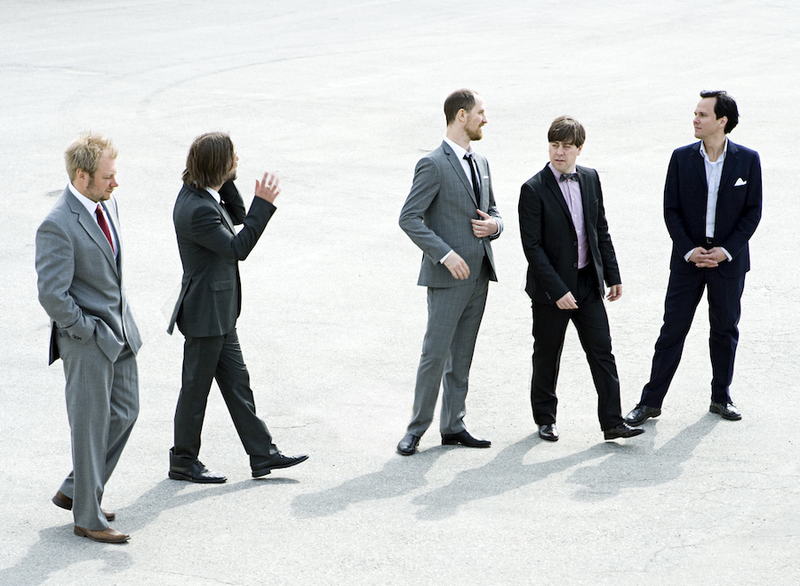 The Stockholm jazz scene is full of interesting acts. I'm not a jazz connoisseur, but it's very difficult not to get stunned by the bizarre and captivating sound that comes out when quintet Oddjob decides to interpret movie themes from films with Clint Eastwood. Just listen to the first track (^above^) from their album Clint and enjoy the liberating feeling of not knowing quite what the hell is going on. Is it "jazz"? Well I don't really care. Oddjob has been around for about ten years now, originally forming after touring together as a live backup band to pop/soul artist Eric Gadd. They are currently in the studio recording a new album. 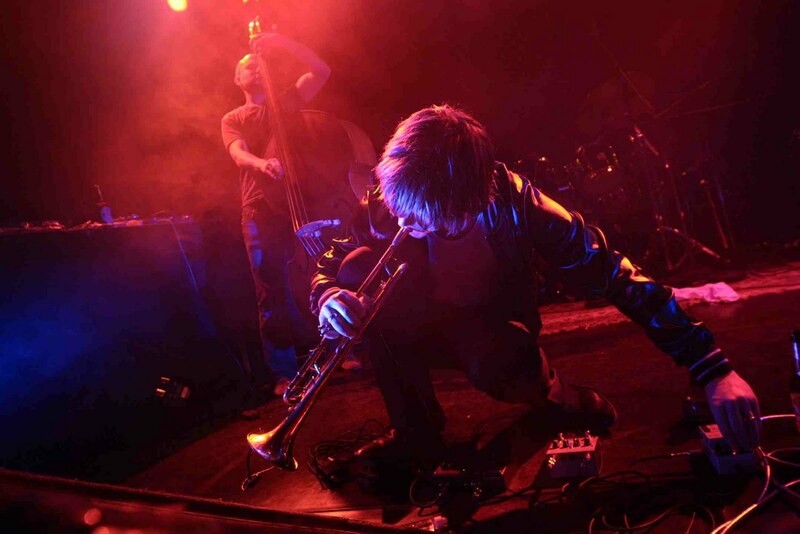 One of the members of Oddjob is trumpeter Goran Kajfeš, son of a Croatian jazz musician and important cog in the Swedish music scene in general. He has released three solo albums, blending electronica, ethiopian jazz, balkan music, 60s film music and "regular" jazz into his very own thing. Always keen to create interesting rhytms and themes that blend, crash and collide rather than the usual "improvise til you drop". Although there's nothing wrong with the electronica/jazz blend that Kajfeš does; he knows just how to blend the two together without the samples drenching everything in the sound of plastic, I do feel that his acoustic stuff is more original somehow. Perhaps I'm wrong there, but it feels like the rhytmical qualities become enhanced and the layers are quite simply more beautiful.